Not all resorts behave the same. Some are friendly and are willing to work with residents to protect the hill. Others are indifferent to issues at hand and behave atrociously. In 2014, The Dusun (who were the first ones here since the 80’s) drafted a proposed ‘Community Agreement’ to help solve issues on the hill. This proposal was not popular and was subsequently ignored. We would like to revive this and make it our main goal for Pantai Hill unity. In the begining, we were unified by the gift of the hill. Today we stand bitterly divided. Our relationships decaying with each passing incident. We do not enjoy engaging friends and fellow residents of Pantai Hill and we sincerely hope that this ‘bad taste’ driven by the ‘Priority of Profit’ and ‘Individual egos’ – will evaporate like the morning dew of Bukit Berembun in time to come. The prime issue of concern, is the expansion of resort businesses and its repercussions. If this can be eventually reconfigured or halted, our relationships and friendships can be repaired. Deep inside, we still have hope for hill UNITY to happen. 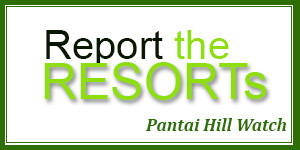 Pantai Hill Watch kindly request resort operators to respect the people who reside nearby, to honor their right to healthy lives and peaceful enjoyment of their homes, by adopting meaningful changes and reconfiguration to their businesses so we can all live together peacefully. Direct noise intervention by residents and encouragement for self regulation by paying guests, will be tools used and promoted by Pantai Hill Watch. Please be professional about your business. Below are some guidelines that we will use to ‘watch’ your operations. Noise is a major and contentious point between resort operators and residents. 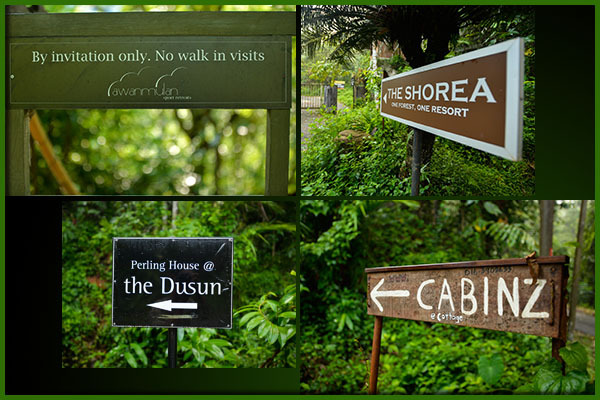 Some resort operators are responsible and show sensitivity in dealing with this issue, while others are not bothered. 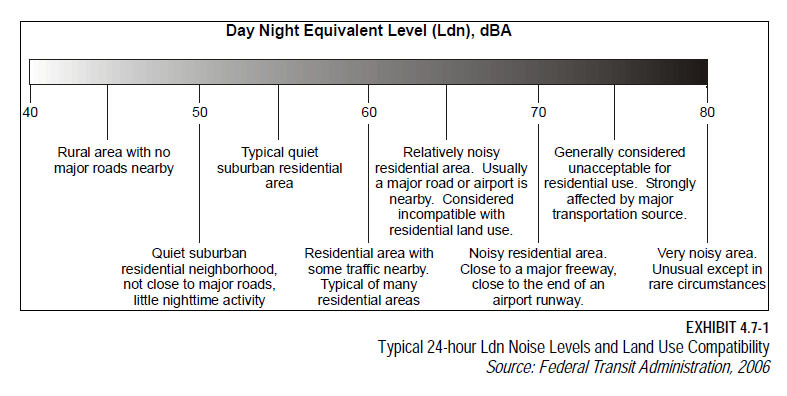 The table below shows a diagram, depicting internationally accepted noise spectrum levels in (db), within a civilised society. 1.0 No person should unreasonably make, continue, or cause to be made or continued, any noise disturbance. Lawful non-commercial public speaking and public assembly activities conducted on any public space or public right-of-way are exempted. 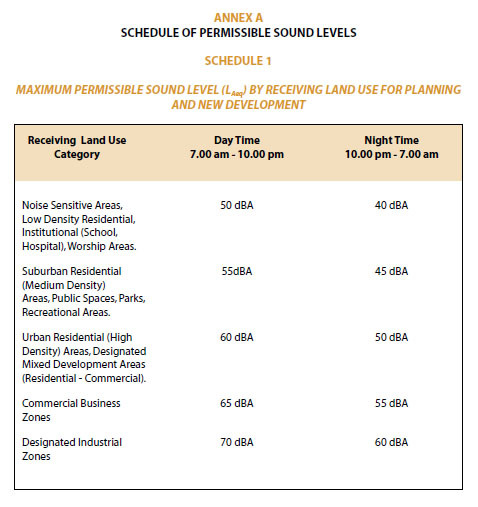 (v) exceeds the sound level limits as prescribed herein in these Guidelines. Person(s) who organise, or operate a business or permit the hosting of activities, within their private property or public right of way, should ensure that these activities would not create a noise disturbance from their entertainment and recreational activities which result in sound levels exceeding maximum permissible limits as prescribed in these Guidelines. Under the Environmental Quality Act, 1974 (Amendment), 1985, there are several provisions that could be utilized to control and abate the noise pollution problems. The following are statements of the Environmental Quality Act, 1974. The Minister, after consultation with the Council, may specify the acceptable conditions for the emission of noise into any area, segment or element of the environment and may set aside any area, segment or element of the environment within which the emission is prohibited or restricted. 1. No person shall, unless licensed, emit or cause or permit to be emitted any noise greater in volume, intensity or quality in contravention of the acceptable conditions specified under section 21. 2. Any person who contravenes subsection (1) shall be guilty of an offence and shall be liable to a fine not exceeding five thousand ringgit or to imprisonment for a period not exceeding one year or to both and to a further fine not exceeding five hundred ringgit a day for everyday that the offences is continued after a notice by the Director General requiring him to cease the act specified therein has been served upon him. The Local Government Act 1976 and the various Town Board Enactment also contain provisions enabling due action to be taken against, including prosecution of owners or occupiers of premises, whether public or private, emitting noise that are deemed to be a nuisance. For the purpose of quantifying the acceptable noise levels, limits based on the best judgment of these Authorities had been used. Noise limits to be used by these Authorities could now be base on these Guidelines. Minor Offences Ordinance 1953 prohibits noise after 11.00 p.m., and the police are empowered to act forthwith on complains. Annoyance and nuisance could be assessed based on procedures presented in this guideline. ISO 14000 is a family of standards related to environmental management that exists to help organizations (a) minimize how their operations (processes, etc.) negatively affect the environment (i.e., cause adverse changes to air, water, or land); (b) comply with applicable laws, regulations, and other environmentally oriented requirements, and (c) continually improve in the above and their relationship with communities around them. Valued certifications and environmental management systems like ISO14001 ensures systematic control of practices and procedures relating to the environment as without it, unmonitored and unmeasured activities would eventually be neglected by staff and forgotten by management.